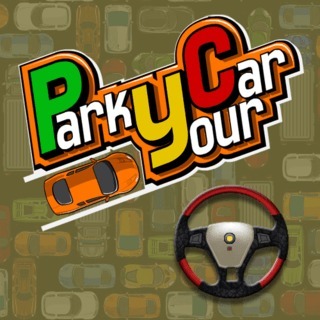 Show your skills in this cool parking game! There's a free spot available, now it's up to you to navigate your car safely into it. Be quick and avoid collisions - if you crash your car, the game is over. Can you complete all levels and reach a high score?